Bill Greenwood | Greenwood Lane Inc.
Bill has been active in Nova Scotia’s real estate business for the past forty years. A graduate of Saint Mary’s University, he has held a number of senior positions in various real estate and development companies, including the Atlantic Trust Company of Canada. 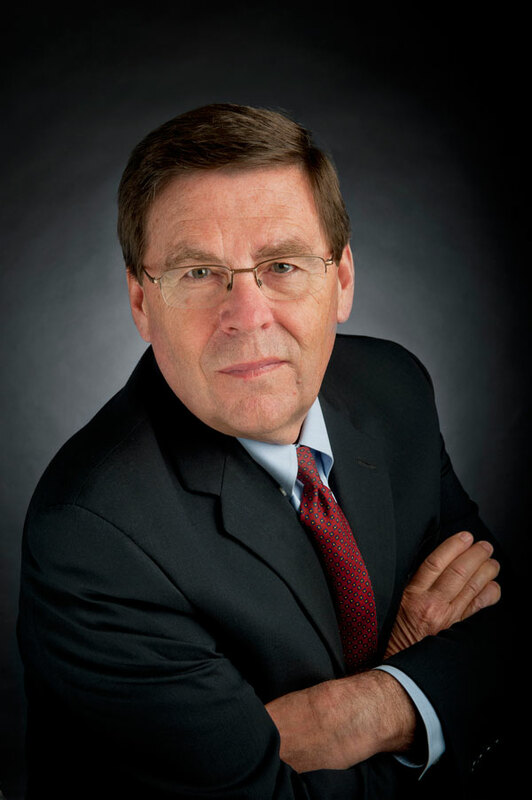 Bill’s expertise is in commercial real estate placement, development, sales and leasing. He established Greenwood Lane Inc. in 1990 and has been active in the provincial, national and international levels of BOMA and BOMI. Bill is a past President of BOMA Canada, a member of the Real Estate Institute of Canada, a past Commissioner of the N.S. Real Estate Trading Act and is a licensed real estate broker in Nova Scotia under the Real Estate Trading Act.